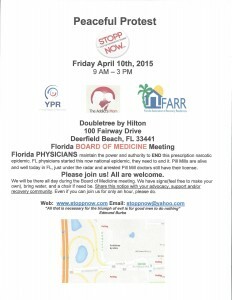 Naloxone in FL? Board of Medicine says YES! 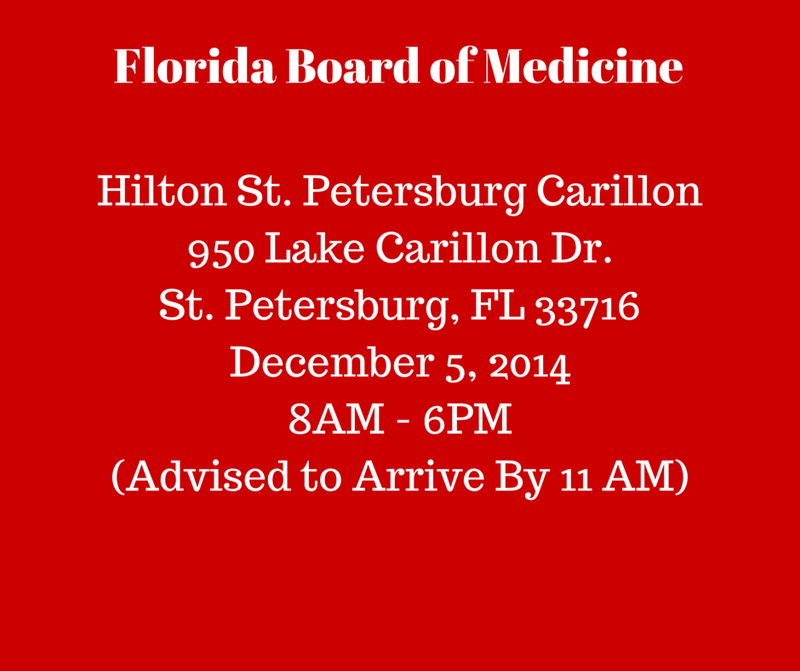 On Friday, December 5, 2014, the Florida Board of Medicine said “YES” to a Florida physician who was asking permission to prescribe naloxone to his patient at risk of opioid overdose, for administration by a third party to that patient, via… intramuscular(IM) kits, off-label intranasal (IN) kits, or auto-injector. Florida takes a HUGE step! It has been a lot of work since our little One Spark project, but it has been worth every blood, sweat and tear. Thank you, doctors, for exhibiting tremendous courage! 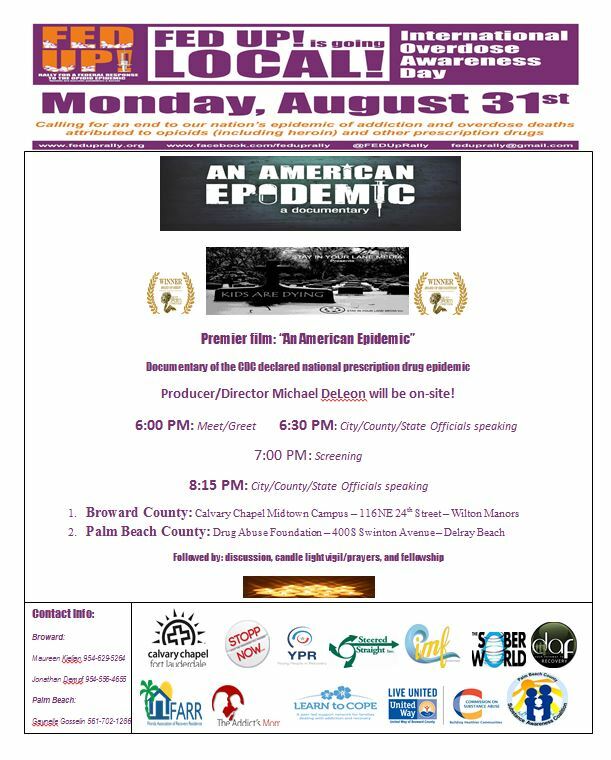 StoppNow (Maureen Kielian) , and Suncoast Harm Reduction Project (Julie Negron and Wendy Nebrija) were in attendance to support the efforts of Skeeterhawk’s Kelly M Corredor. 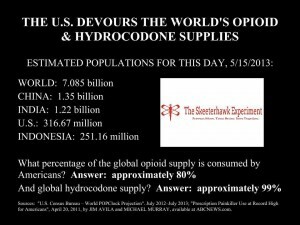 US Senate Investigation May 2012: JCAHO 5th Vital Sign – paid for by Purdue Pharma – causing the epidemic of “iatrogenic” addicition (caused by physicians/medical community). 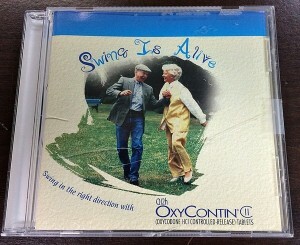 Purdue Pharma marketing tool for their fatal/addictive prescription drug OxyContin. 4/5 heroin abusers started with physician prescriptions. When will this US Senate Investigation be complete? Lives continue to be lost and addiction is proliferating. We have been at an epidemic status for years. How many more lives will this cost until this investigation is completed? This is simply unacceptable to the citizens of the United States. The citizens you are charge to protect. 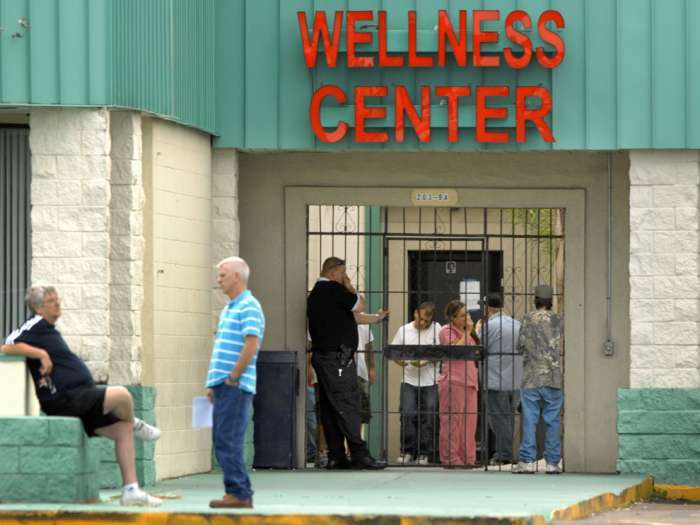 The public health safety of the United States continues to be jeopardized by this inaction. President and Chief Executive Officer Purdue Pharma L.P.
As Chairman and a senior member of the Senate Finance Committee, we have a responsibility to the more than 100 million Americans who receive health care under Medicare, Medicaid, and CHIP. As part of that responsibility, this Committee has investigated the marketing practices of pharmaceutical and medical device companies as well as their relationships with physicians and non-profit medical organizations. 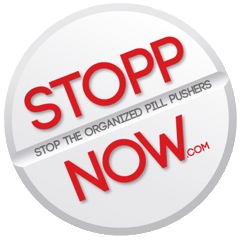 Although it is critical that patients continue to have access to opioids to treat serious pain, pharmaceutical companies and health care organizations must distribute accurate information about these drugs in order to prevent improper use and diversion to drug abusers. ii. Payment description (CME, royalty, honorarium, research support, etc.). 2) All documents and communications from 2004 to the present pertaining to the book, “Responsible Opioid Prescribing: A Physician’s Guide,” distributed by the Federation of State Medical Boards. a. Provide the names, titles, and job descriptions of all employees who collaborated with the Federation of State Medical Boards, Dr. Scott Fishman, or third-party contractors on the development of this book. b. For each employee identified in 2(a), provide a summary of the work performed pertaining to the book. 3) All documents and communications from 2007 to the present pertaining to the development or changes to JCAHO’s19 pain management standards, including but not limited to communications with the American Pain Society and other organizations involved in developing JCAHO pain management standards. 4) All documents and communications from 2007 to the present pertaining to the development or changes to The American Pain Society’s pain guidelines. 5) All documents and communications from 2004 to the present pertaining to theAmerican Pain Foundation’s Military/Veterans Pain Initiative. 6) All documents and communications from 2007 to the present pertaining to any policies, guidelines, press releases and/or position papers distributed by the American Pain Foundation. 7) All presentations, reports, and communications to Purdue’s management team or board of directors from 2007 to the present pertaining to the funding of and/or collaborations with of any of the organizations or individuals specified in request 1(a) or 1(b). In cooperating with the Committee’s review, no documents, records, data, or other information related to these matters, either directly or indirectly, shall be destroyed, modified, removed, or otherwise made inaccessible to the Committee. We look forward to hearing from you by no later than June 8, 2012. All documents responsive to this request should be sent electronically, on a disc, in searchable PDF format to my staff. If you have any questions, please do not hesitate to contact Christopher Law with Senator Baucus at (202) 224-4515 or Erika Smith with Senator Grassley at (202) 224-5225. 1 CHS Data Brief, No. 81, December 2011 at http://www.cdc.gov/nchs/data/databriefs/db81.pdf. 6 See the Montana Department of Justice website at http://doj.mt.gov/prescriptionabuse/. 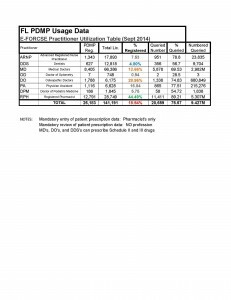 Montana”, June 2011 at http://mbcc.mt.gov/PlanProj/Projects/PDMP/Prescription%20Drug%20Abuse%2020110629.pdf. 10 NY Times, “Tightening the Lid on Pain Prescriptions,” April 8, 2012 at http://www.nytimes.com/2012/04/09/health/opioid-­‐painkiller-­‐prescriptions-­‐pose-­‐danger-­‐without-­‐oversight.html. 11 NY Times, “In Guilty Plea, OxyContin Maker to Pay $600 Million,” May 11, 2007 at http://www.nytimes.com/2007/05/11/business/11drug-­‐web.html. Influence the FDA,” at http://finance.senate.gov/newsroom/chairman/download/?id=69451e85-­‐4d4c-­‐403b-­‐93e0-­‐2d5e7b4010be; ProPublica, “Financial Ties Bind Medical Societies to Drug and Device Makers,” May 5, 2011 at http://www.propublica.org/article/medical-­‐societies-­‐and-­‐financial-­‐ties-­‐to-­‐drug-­‐and-­‐device-­‐makers-­‐industry; and NYTimes OpEd, “Cleaning Up Medical Advice,” April 30, 2010 at www.nytimes.com/2010/05/01/opinion/01sat3.html. 15 ProPublica, “The Champion of Painkillers,” December 23, 2011 at http://www.propublica.org/article/the-­‐ champion-­‐of-­‐painkillers. 17 GAO, “OxyContin Abuse and Diversion and Efforts to Address the Problem,” December 2003 at http://www.gao.gov/new.items/d04110.pdf. 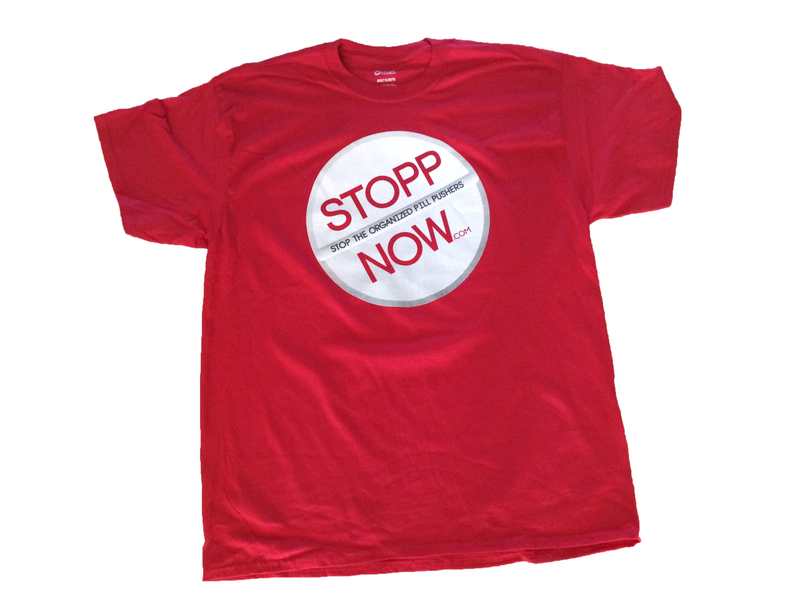 Stoppnow attended the Fed Up Rally this weekend,September 28th 2014 and marched to the White House. Much needs to be done as evidenced by the 2000 in attendance and those also suffering loss that weren’t able to attend. The reception was held Saturday 9/27/14. As they were showing pictures of lost loved ones I could hear sobbing and visually see uncontrollable shaking from the person sitting next to Maureen. It turned out to ba a young man. Mark was there from Massachusetts with his sister. They had just lost their mother 4 weeks earlier. Mark said that the pills are still coming from Florida. We had scheduled meetings with offices of Senators and Representatives. One must wonder where the Surgeon General is in all of this. The CDC has named the prescription drug deaths to be a national epidemic for years now. gone are the days when we had a Surgeon General speak out against irresponsible companies “Big Tobacco”. Rear Admiral Boris D Lushniak,MD.,MPH., is acting Surgeon General since 2013, no permanent appointment has been made;But he is Not Acting like a Surgeon General. He is silent. I must share one meeting that we had with Karen L Summar, MD,MS Legislative Assistant to Congressman Blackburn 7th District Tennessee U.S. House of Representative. I asked Karen Summar if she could explain HR 4709 co-sponsored by Representative Blackburn and sponsored by Representative Tom Marino 10th Congressional District Pa.(HR 4709 passed unanimously in the House). And that we feel it ties the hands of the DEA. She stated that if a pharmacy makes one mistake then the DEA is taking away their license. I asked if she could give us one example since this is not the case in Florida. 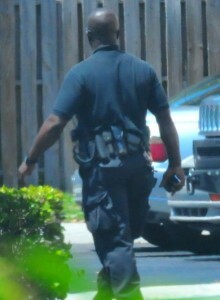 I had files with me pertaining to Walgreens and their Jupiter Distribution Center. 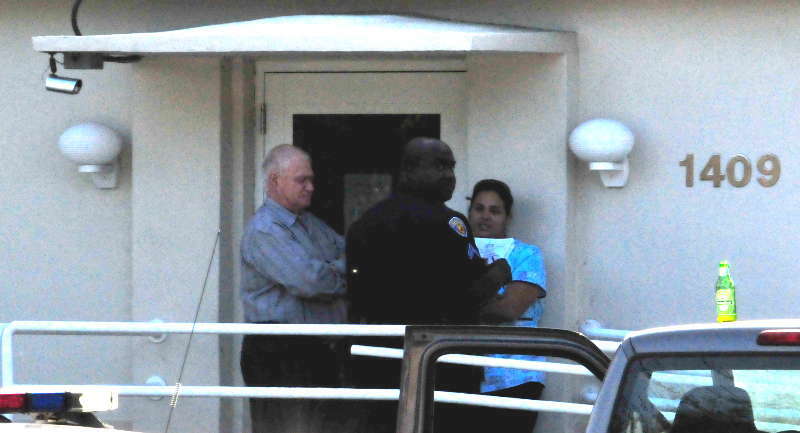 They were cited for clear diversion of prescription drugs. All of the above are still licensed. In addition I stated that I had put one in particular aside for Representative Blackburn as it directly relates to her bill. The Walgreens customer was issued too many pills. The store called the individuals house in an attempt to retrieve the pills. The store was told by the customers girlfriend that he is a drug dealer and is out selling the pills and he told his girlfriend that he hit pay dirt today. Despite this incident the pharmacy continued to fill his prescriptions. Ms Summar took that Walgreens report. Maureen asked her how she felt about the PDMP. I said that we would like it to be mandatory. She abruptly stood said this meeting is over and left. The meeting lasted less than 5 minutes and was hostile in nature. It was very bizarre and as we gathered our things and walked out she was nowhere to be found. The Bill is now in the Senate as S-2862 sponsored by Senator Whitehouse and Senator Hatch, changes have been made and it is an improvement over HR 4709 however it is still compromising to the DEA. We will be having a follow-up conference call with DEA today. My goal is still to reduce production. We do not need 114 tons of pills. I ask all of you to contact your state Surgeon Generals office and request to have the 5th vital sign, that of pain (paid for by pharmaceutical) to be revisited. 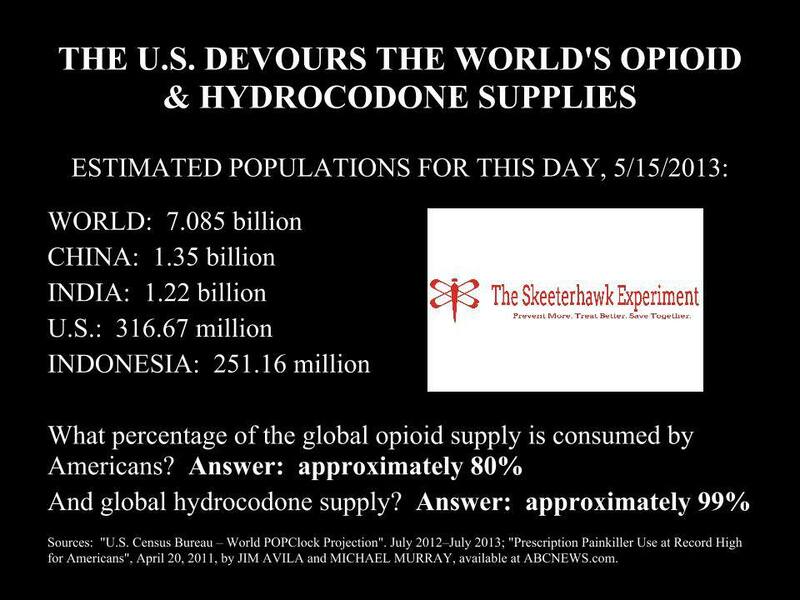 There does not need to be a standing order for a 30 day supply of opiates for a post-op patient nor for a large amount of them being prescribed by dentists after extraction of wisdom teeth.The public perception of those not touched by this epidemic is to trust their doctor and take as prescribed. They are not aware that this is a highly addictive drug. This is why FL became known and is known as the OxyExpress. 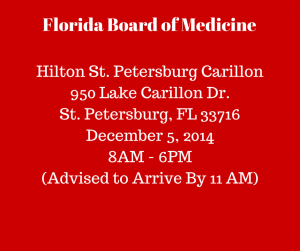 St. Petersburg, Florida — It should come as no surprise the Florida Board of Medicine ranks as one of the worst in the country for disciplining doctors. Last year, 10 Investigates looked at the Board’s record and found it to be abysmal. During our investigation, 10 Investigates looked at how the Florida Board of Medicine appeared to be reluctant to discipline or pull a physician’s license even in the most egregious cases. A prime example is Dr. Gunwant Dhaliwal who we first reported fondling patients’ breasts in 2007. Dhaliwal was first accused in 1999 of doing the same thing. 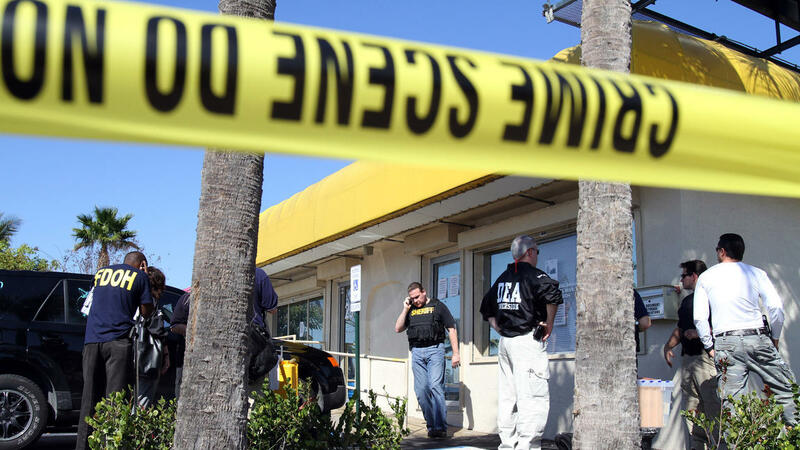 Despite the fact several victims came forth and Dhaliwal was arrested, convicted, served time in jail, and was ordered to pay $800,000 in a civil lawsuit, the Board didn’t hear his case until last year. At that time, only one member of the Board, Dr. Jason Rosenberg argued that Dhaliwal should never be allowed to practice medicine in Florida again. However, instead of stripping Dhaliwal of his license, the Board suspended him for six months, gave him a $10,000 fine and he is practicing once again in Pasco County under probation. The only restriction is that Dhaliwal must have a licensed female health practitioner chaperone him when he examines a female patient, and the female practitioner has to document she was there in the patient’s records. Otherwise, it’s business as usual for Dr. Dhaliwal and that’s fine with the Board. This is the root of the problem. You can not have a pain clinic without a physician. (CBS News) Dr. James Dunphy met his wife Susie in college. They went to medical school together, got married and had two sons. On a family trip to Florida in 2009, Dr. Susie Dunphy was diagnosed with appendicitis. She had emergency surgery; two days later the 42-year-old bled to death in her hospital bed. James Dunphy said the hardest part was breaking the news to his two young boys. “I told them it would be okay, and that I would be their mom and dad now,” Dunphy said. In the weeks after her death, Dunphy reviewed his wife’s medical file. What he read convinced him that her doctor could have prevented her death. He said his wife’s blood pressure had been critically low for hours after the surgery. But no lab tests or imaging studies were ordered to see what was wrong. “These are the kind of vitals that anybody with basic training can recognize as abnormal,” Dunphy told CBS News. Dunphy sued his wife’s surgeon for failing to adequately monitor her after the procedure, blaming him in part for her death. The surgeon, Dr. Ernest Rehnke of St. Petersburg, denied wrongdoing. But he settled the case for $250,000 – the maximum his insurance policy would pay for a single claim. A review of Florida records by CBS News found Rehnke has had 11 medical malpractice lawsuit payouts since 2000 – tying him for the most of any practicing physician in Florida. Yet the Florida Board of Medicine, which is responsible for stopping dangerous doctors from practicing, has never restricted his license. 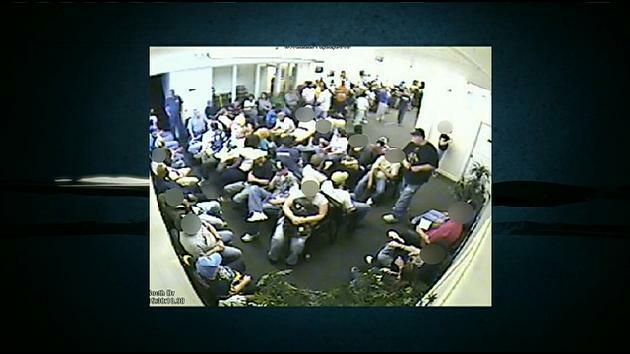 CBS News then looked at the 25 doctors with the most malpractice payouts in Florida. CBS News found just four of them lost their licenses – and three of those four only lost them after they had been arrested and charged with either drug trafficking or billing fraud. The fourth lost his license after he failed to comply with the terms of a lesser punishment. In other words, not a single one of them had been stopped from practicing solely for providing poor medical care. A malpractice payout can come as a result of a judgment or a settlement – though most come from settlements. Dr. Sidney Wolfe of the watchdog group Public Citizen said the findings show the Florida Board of Medicine is not doing its job. “When you look at these doctors with the largest number of malpractice suits, you have to ask the question — at what point could we have prevented the last five, or the last ten?” he told CBS News. Wolfe said it’s a problem found not just in Florida. He has published studies on state medical boards nationwide. He said many of them are failing to protect patients. His latest report found that from 1990 to 2009, more than half the doctors in the U.S. who had their privileges restricted or revoked by a hospital had never even been fined by their state medical board. He said hospitals generally only go after the most dangerous physicians. Public Citizen has also ranked medical boards based on the number of actions taken per physician in their state. Those with the most: Ohio, Oklahoma and Alaska. Those with the least: South Carolina, Minnesota, Wisconsin and Florida. About a year after Susie Dunphy’s death, her husband received a letter in the mail from the Florida Board of Medicine. It said the agency had investigated his wife’s case and found no basis to file a complaint against Rehnke. Rehnke also would not give CBS News an interview or even a statement. Elected officials in each state have oversight over their medical boards. In Florida, State Senator Jeremy Ring, chairman of the Government Oversight Committee, said that as a result of our reporting, he will introduce legislation to improve the board’s ability to protect patients. 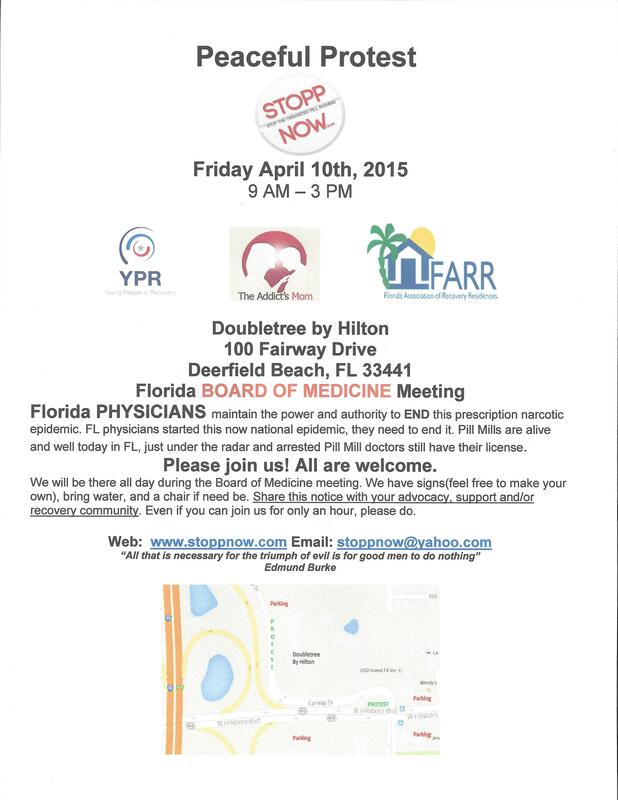 You can look up malpractice payouts made on behalf of Florida doctors here. Please look at the very poor compliance rates of our PDMP (E-FORCSE). 1. Pharmacists are mandated to enter patient prescription data, but not review the patient prescription history. 2. Physicians have NOT been mandated to do either, enter or review. 3. 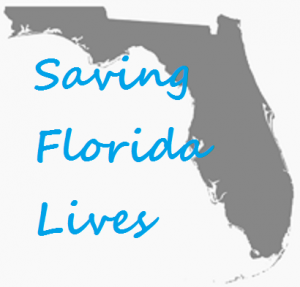 FL Attorney General Pam Bondi secured funding to keep the PDMP up and running. This is proof that Florida continues to contribute to the now national PHYSICAN prescribed drug epidemic. 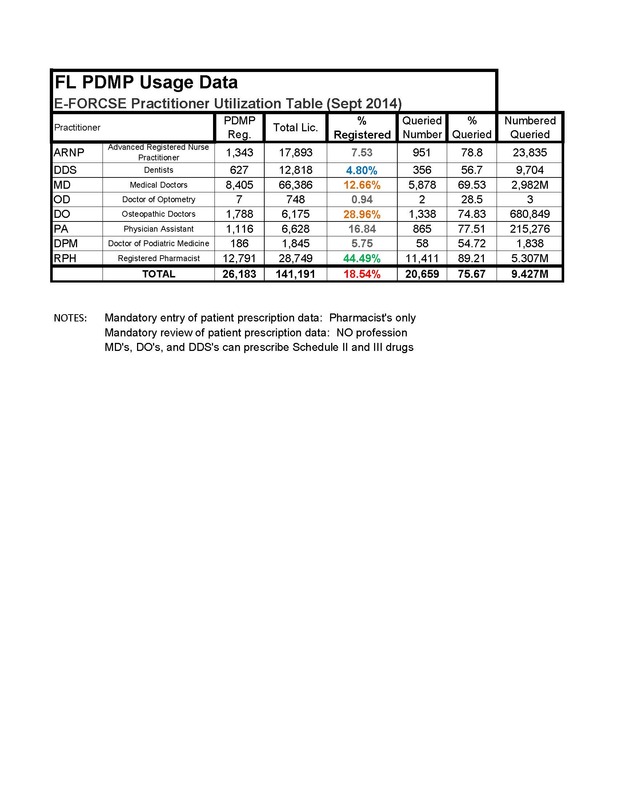 FL Pharmacists are mandated to be registered and enter data; 44.49% compliance. The health safety of Florida citizens continues to be at risk as do the lives of our seasonal citizens that come from Canada and many US states. In addition, our Veterans are also at risk. Please contact your Senators and Representatives today and let them know that this is unacceptable. Help us make a difference by making the calls and/or email this data to your senators and representatives – copy and paste – keep it simple.